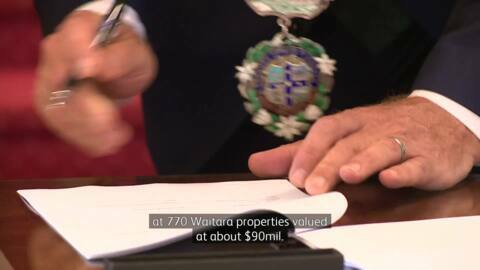 The Waitara Lands Act reached a milestone today when a side agreement was signed between the Ngāti Manukorihi and Ngāti Otaraua sub-tribes, and the New Plymouth Disctrict Council. The agreement sets a framework for how the NPDC and Te Kōwhatu Tū Moana Trust will work together on a brighter future for the residents of Waitara. 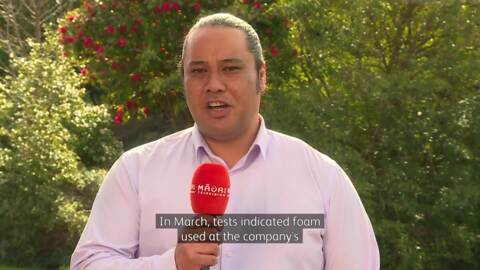 Taranaki iwi are calling for a full audit of where firefighting foam has been used in their region. The call comes after 'elevated levels' of contamination from a chemical used in the foam was found in eels in two south Taranaki streams. Ngāti Maru impressed many at the Taranaki Māori Rugby League tournament this weekend in Manaia by making it through to the premiership final. Teams from around the Taranaki area gathered to participate in their annual Taranaki Whānui Māori Rugby League tournament in Manaia. Taranaki iwi continue their discussions around protocols on their ancestral mountain, after a hiker who went missing on the mountain was found dead. 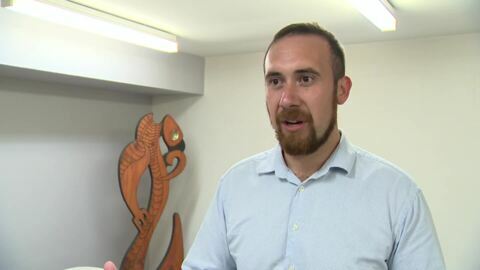 Sir Maui Pomare was the last Crown Minister to be hosted on Te Upoko o Te Whenua marae and the Treaty Minister Chris Finlayson's first interaction with Ngāti Maru today in Taranaki symbolises the initial steps towards a treaty settlement package.